Cope also heads 84 Hospitality Group which operates Empire Slice House, Easy E, Goro Ramen, Revolucion and Ponyboy. At the end of June, her development company closed on the building that was formerly home to the ACLU of Oklahoma. The one-story 4,110 square foot structure sold for $550,000 and was built in 1928. 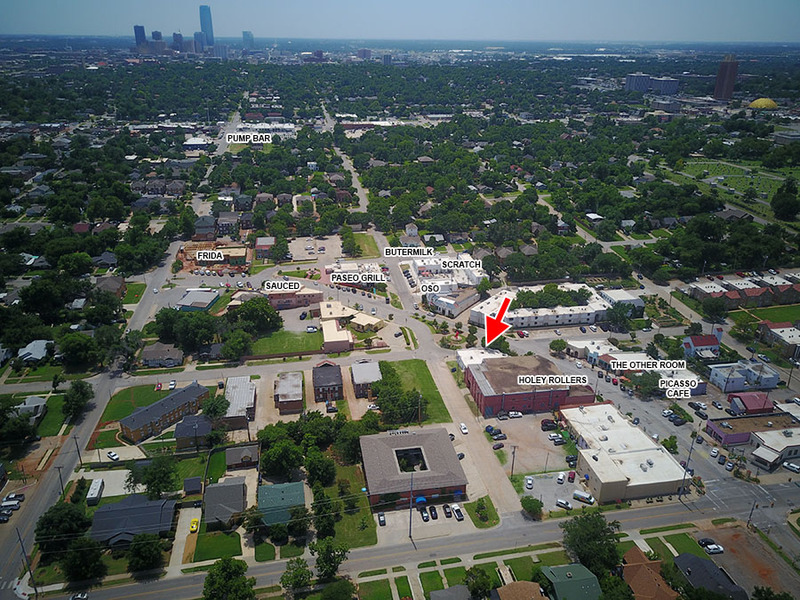 It is located near the heart of the Paseo District at 3000 Paseo. 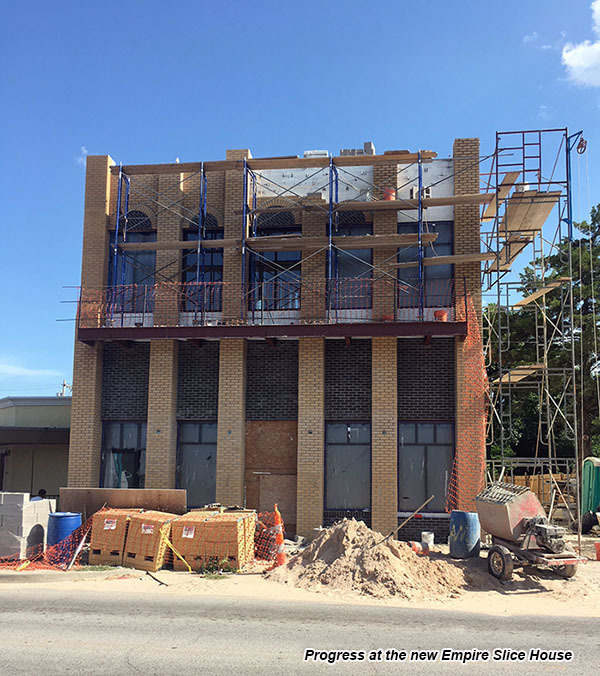 Cope told OKCTalk that the building is in need of substantial repairs and upgrades but the intention is to fully renovate for a new 84 Hospitality concept that will take the majority of space. The remainder will be leased to retail. In just the last two years, the district has seen an awakening, with several new businesses being added to long-standing favorites such as Picasso Cafe, Sauced and Paseo Grill. Recent openings include Scratch, Buttermilk Southern Sliders, Holey Rollers, El Fogoncito and several businesses and retail stores in Pueblo at Paseo. 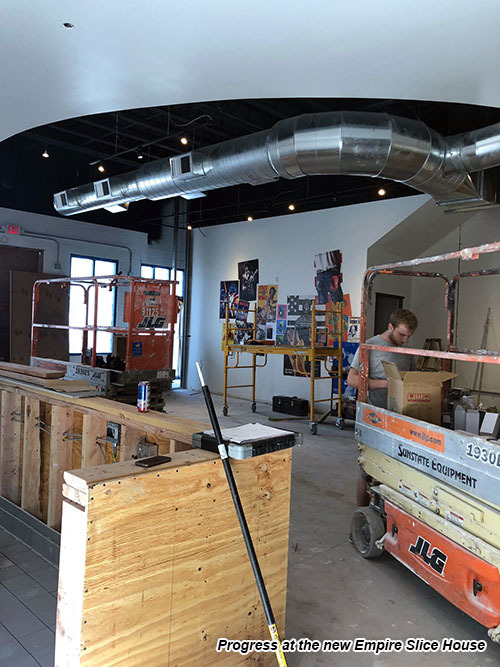 Now, Frida is well under construction along with the Paseo Studios, The Other Room just received a nice refreshening, and the Red Rooster is set to reopen with new management in the near future. And work on OSO just started in earnest two weeks ago. Read our recent update on the Paseo here. Cope isn't ready to share details of her plans for the Paseo concept which are still taking shape. The move of Empire Slice House to new, expanded quarters in the Plaza District is on schedule for late August.